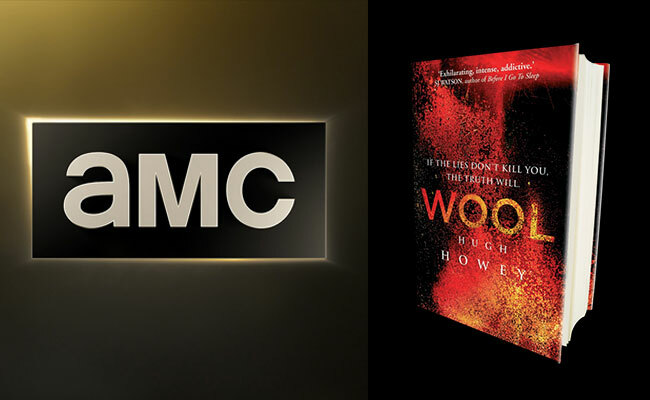 Variety reported today that a “Wool” TV adaptation is now in development over at AMC. What do you think about this news? A lot of things still need to go right before we’re watching a Chris Hardwick aftershow with a silo-worthy slate of actors, but it’s nice to hear a new development. Keep your fingers crossed!